– keeping the web site operative. Gathering cookies from the web site for said purposes may be considered processing of personal data. Such processing is permissible based on a legal reason, which is a legitimate interest of the Controller, and it is in compliance with Article 6 (1) (f) of Regulation (EU) 2016/679 of the European Parliament and of the Council on the protection of natural persons with regard to the processing of personal data and on the free movement of such data, and repealing Directive 95/46/EC (General Data Protection Regulation) (hereinafter “the Regulation”). The web site may also be used in a regime which does not allow collecting personal data regarding behaviour of visitors to the web site; this regime may either be set within the browser settings, or it is possible, under Article 21 of the Regulation, to object to such data collection based on a legitimate interest of the Controller by sending the objection to the contact following address: sales@maximus.cz . The objection raised will be assessed without undue delay, however, no later than within 30 days of its receipt. 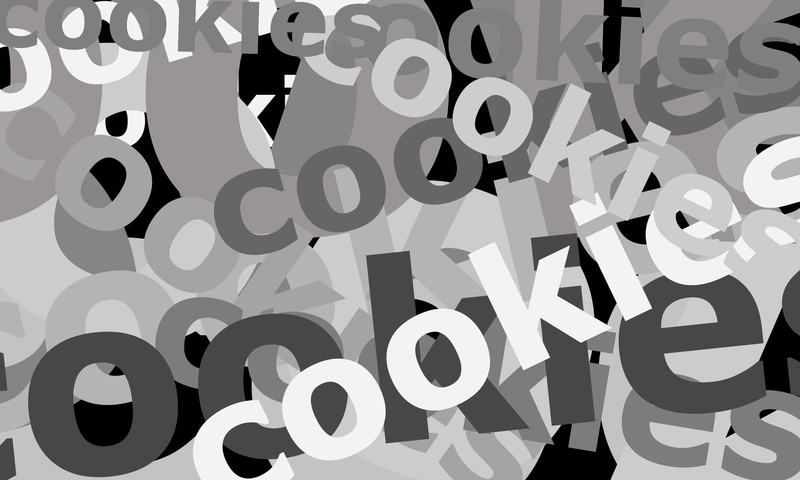 Cookies necessary for functionality of the web site will only be stored for a period indispensable for the workings of the web. If you object to the processing of technical cookies that are necessary for the workings of the web site, the full operability and compatibility of the web site cannot be guaranteed. Cookies that are collected for the purposes of measuring web traffic and creating statistics of web traffic and analytics of behaviour of visitors to the website are assessed as a whole, i.e. in an pseudonymised form which makes it impossible to identify a particular individual. Cookies are stored for a period of time determined further in this document in sections on individual cookies. – provider of Google Analitics service, operated by Google Inc., registered office at 1600 Amphitheatre Parkway, Mountain View, CA 94043, USA. – when in doubt about compliance with duties related to personal data processing, to contact the Controller or the Office for Personal Data Protection, or to seek judicial protection.